Wow! 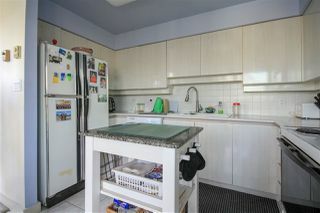 Fantastic value FULL WATER & MOUNTAIN VIEW unit. 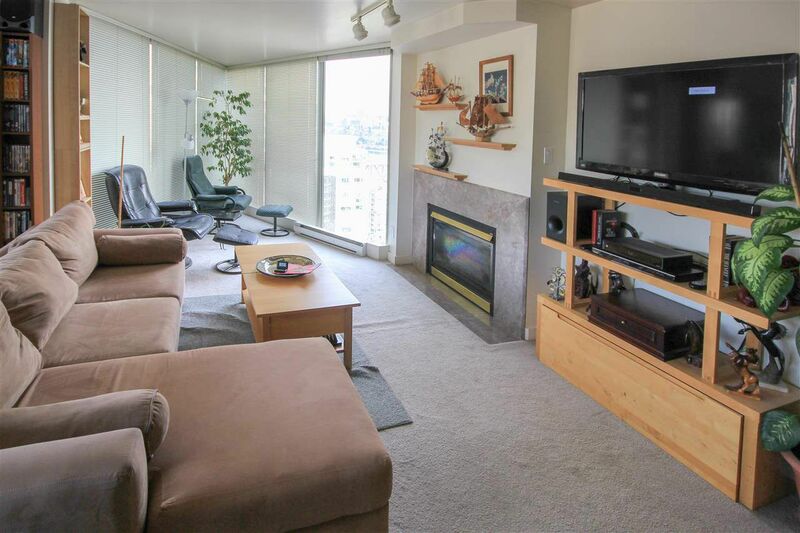 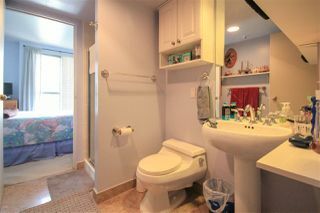 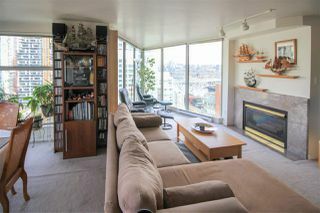 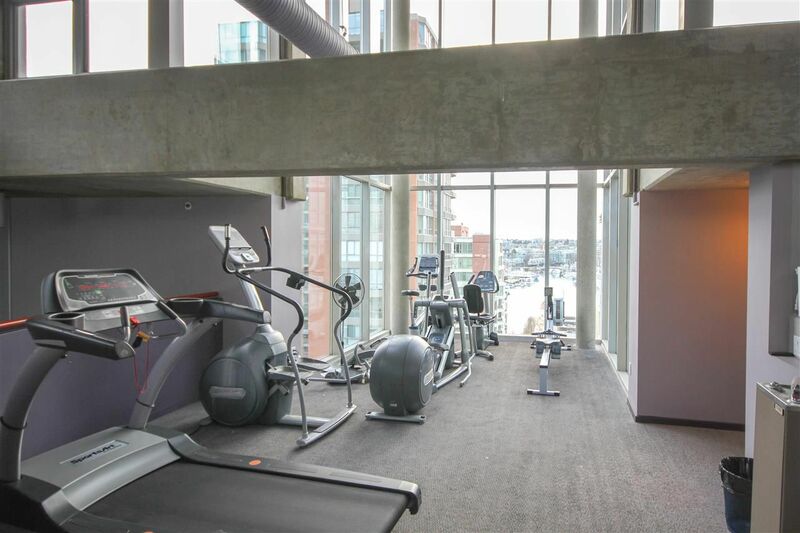 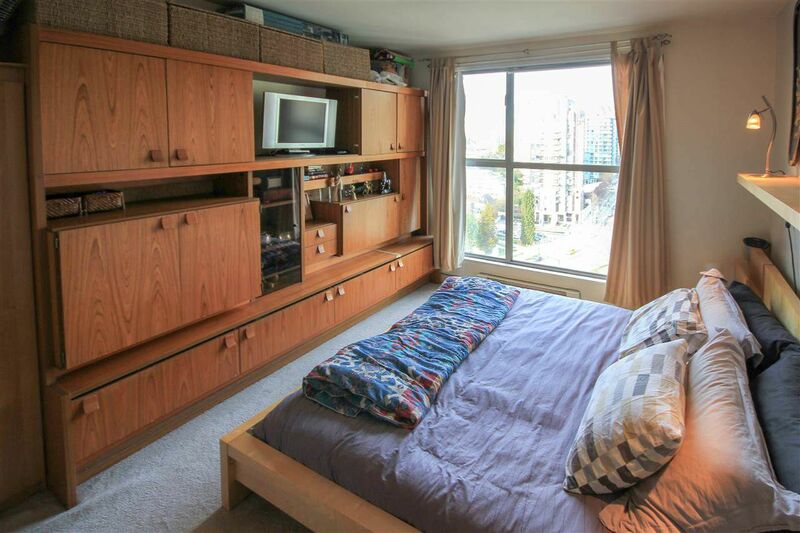 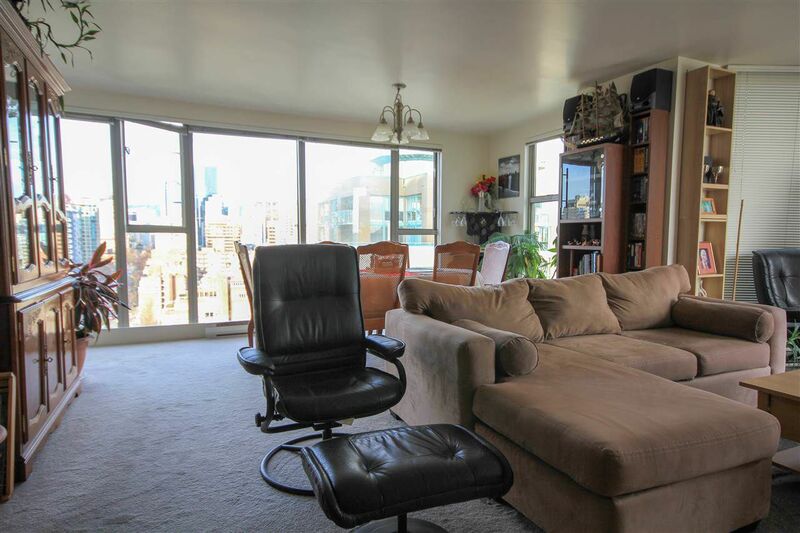 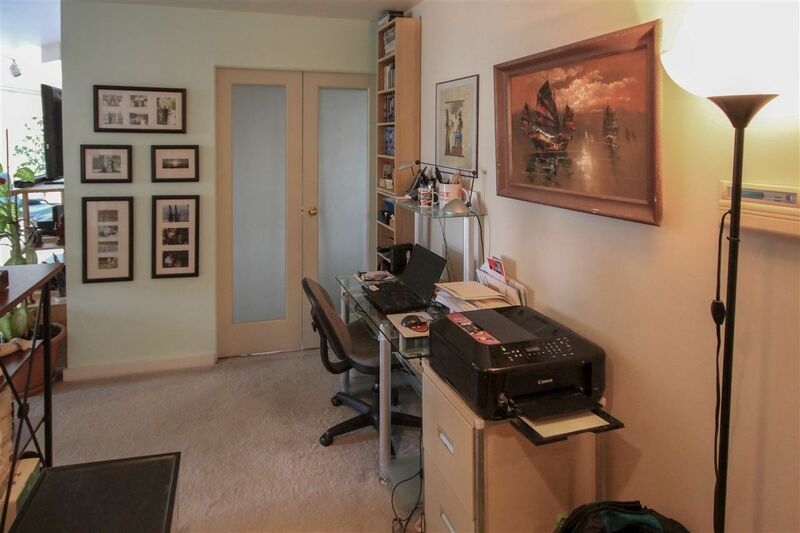 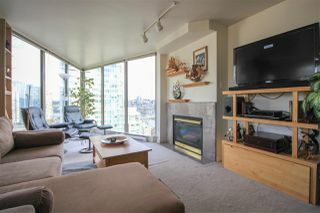 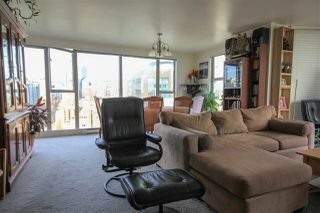 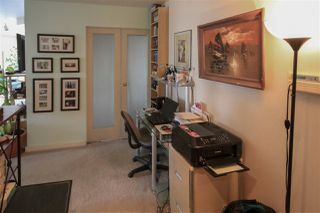 Yes, it’s true over 1335 sf 2 br, 2 bath unit with views to the south and north and phenomenal floor plan. 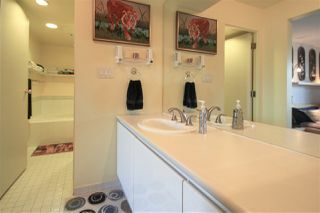 This executive home has enough room for all the furniture, entertaining, and to fully enjoy your space. 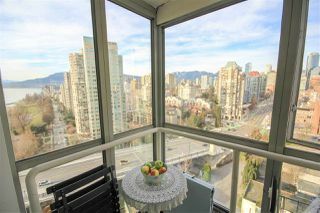 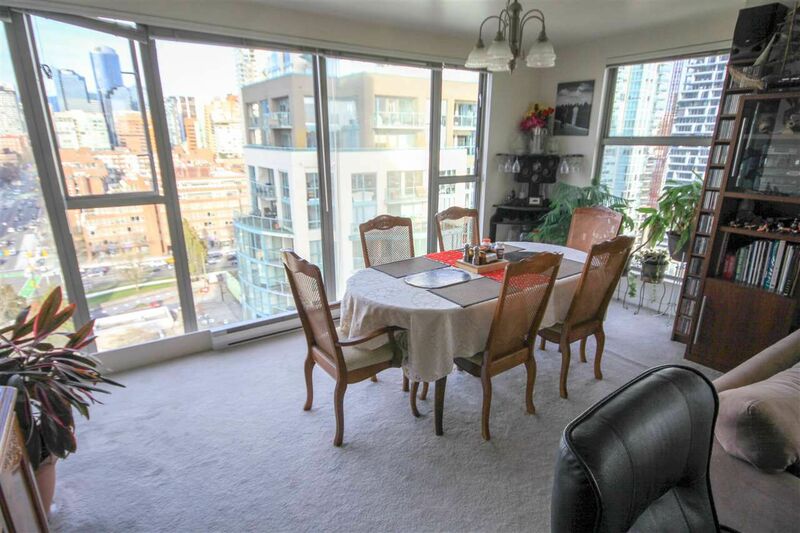 Practical pluses include: Cozy gas fireplace, enclosed balcony for reading w/views, 2 secure underground parking, additional storage locker, super quiet suite, bright and airy. 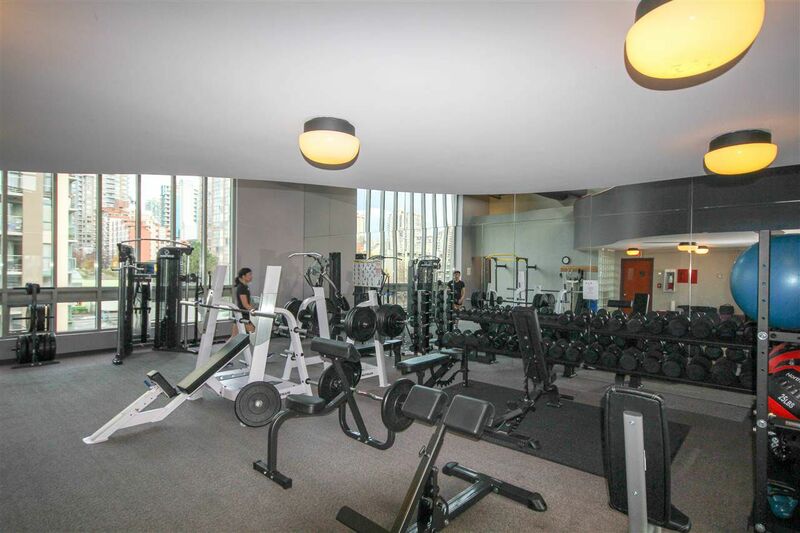 Building comes complete with 24 hour concierge, famous indoor 54’ sky pool, gym, sauna, etc. 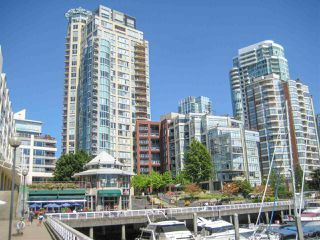 Walk steps to the seawall connecting to Stanley Park, steps to water taxi to Granville Island, next door to Aquatic Centre, walk to Yaletown’s best restaurants, theatres, etc. 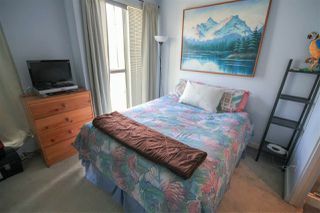 Rentals okay, no pets please. 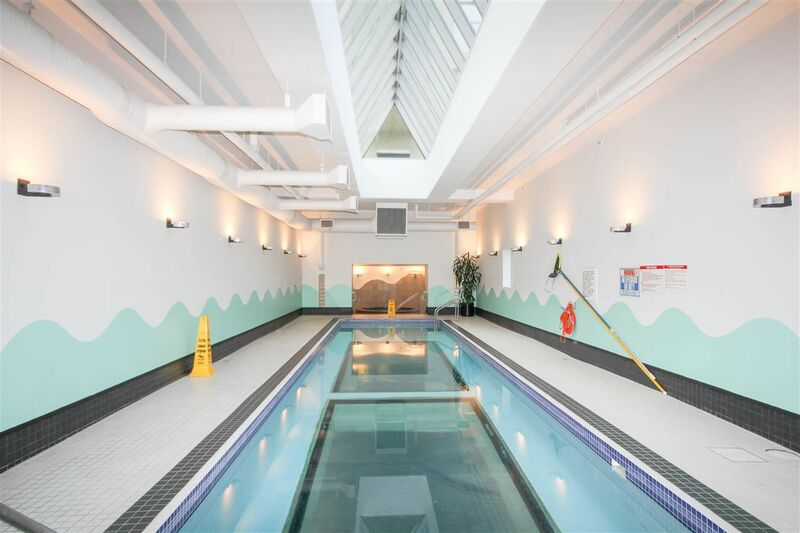 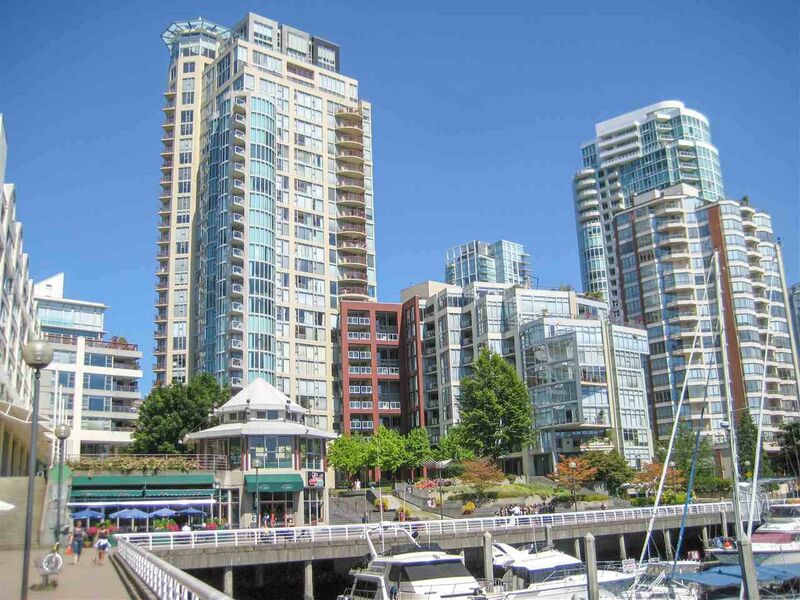 Keep in shape, enjoy life in Vancouver’s most vibrant neighbourhood where downtown meets water. 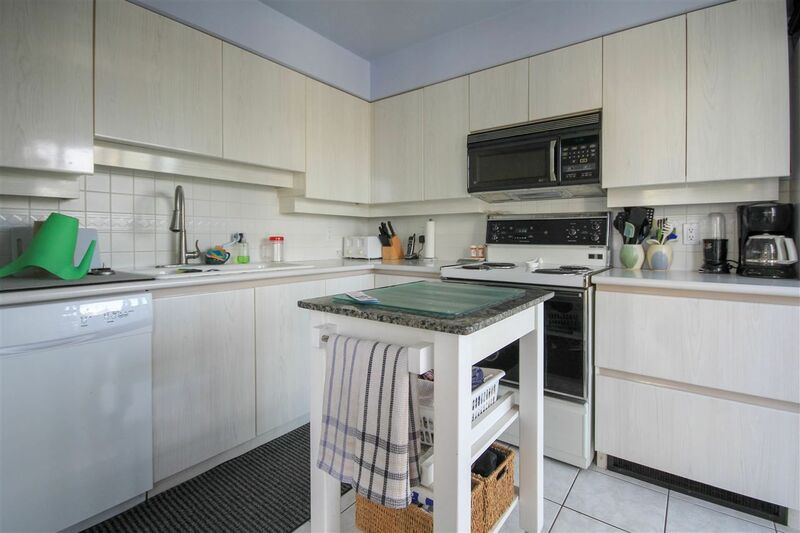 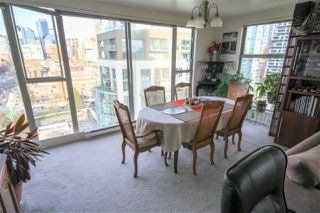 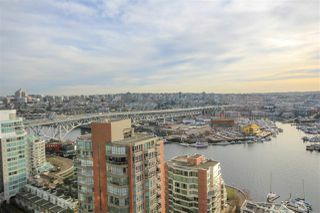 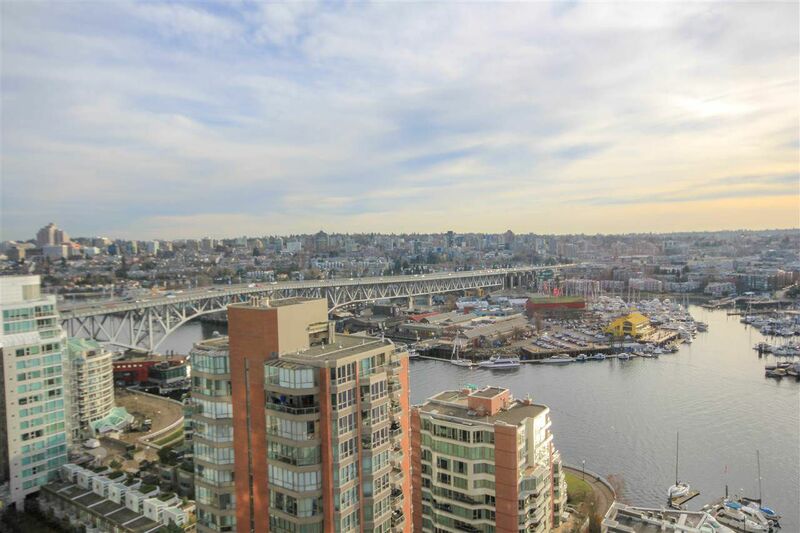 Views photos online and join us for our open houses Sat/Sun March 24/25th (2-4pm).